producing pivotal awards ceremonies since 1990. 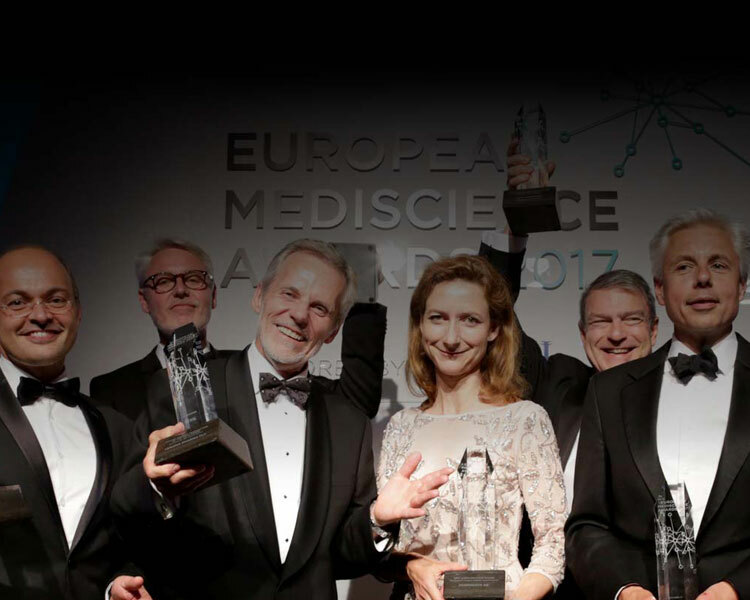 Our portfolio of five awards ceremonies includes the European Mediscience Awards, which is now in its 17th year. 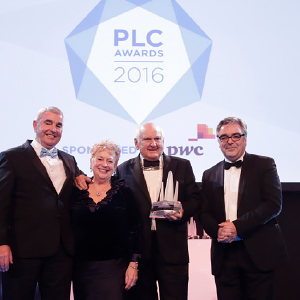 The flagship awards is the PLC Awards, which is aimed at all Main Market companies and is now in its 32nd year. 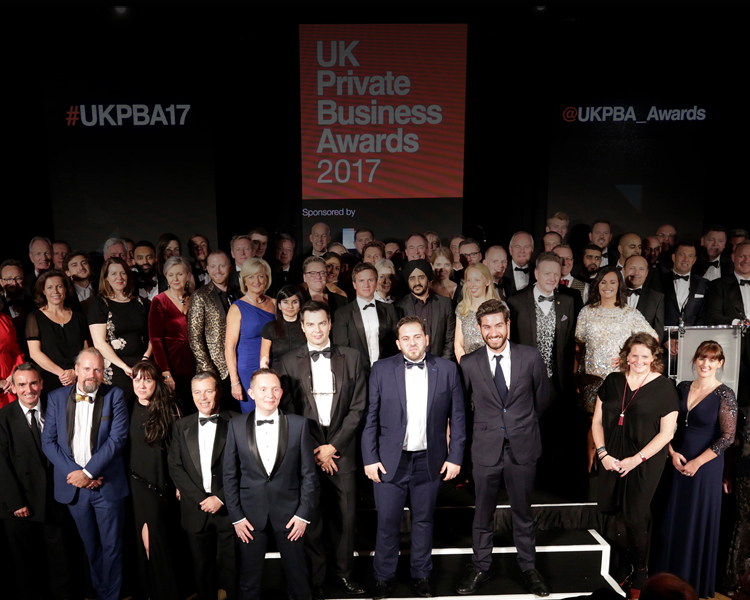 The newest addition to the portfolio is the UK Private Business Awards and attracts the UK’s most successful entrepreneurs and management teams. 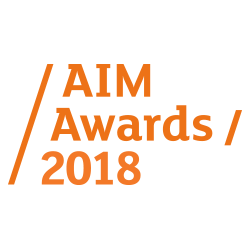 Our largest event is the AIM Awards, which attracts over 1,300 people and is now in its 23rd year. 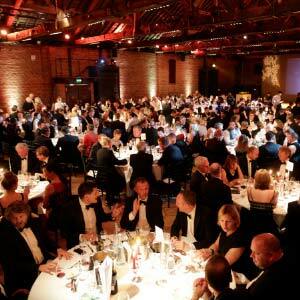 The UK tech awards is aimed at the fast-moving tech sector and brings in an audience of over 800 people annually. 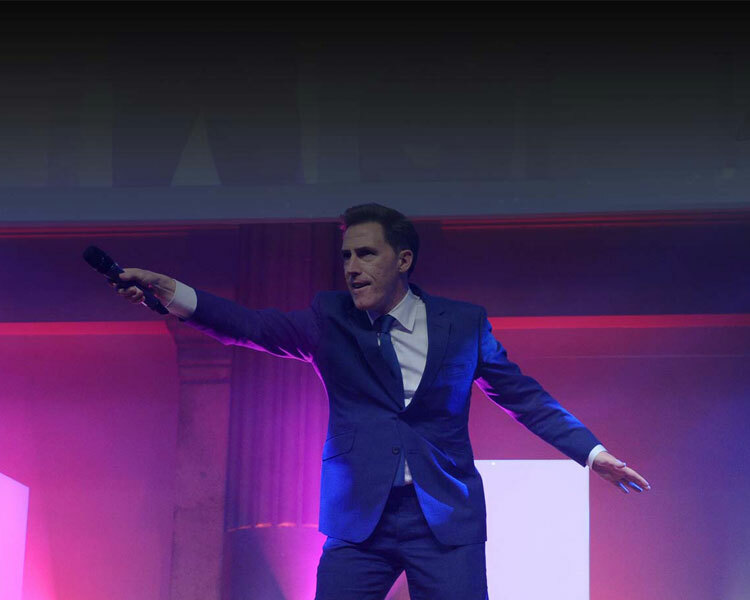 Ford Sinclair is a family-run event management company, with over 30 years' experience in delivering high profile live events. Each of our events is the market leader in its sector and industries, including technology, healthcare, construction, oil and gas, telecommunications, automobile, and financial services, to name a few. 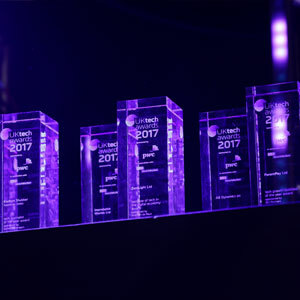 We are proud that each of our events is the number one in its sector and that our clients view the awards as “must-attend” events year after year. Aimed at all quoted companies on the London Stock Exchange’s Main Market. Aimed at quoted and private European life science companies. Aimed at the UK’s most successful private companies, entrepreneurs and management teams. Aimed at fast-growing, publicly quoted companies on AIM, the world’s most popular stock market for entrepreneurial growth businesses. Aimed at publicly quoted technology companies on the Main Market, plus AIM tech companies and fast-growing, innovative private tech companies. 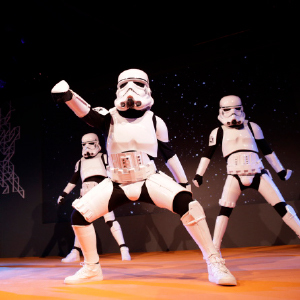 We are proud to have developed key integral partnerships with world-leading organisations across each of our events. 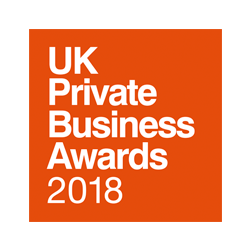 We have a joint venture partnership with PwC, which is a global auditor and mainline sponsor at the PLC Awards, the UK Private Business Awards, the AIM Awards and the UK tech awards. 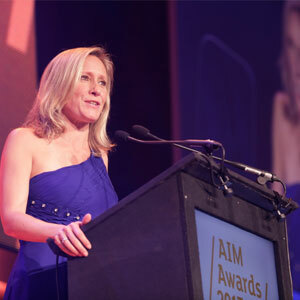 Stifel is the headline sponsor at the European Mediscience Awards. The business is a US-incorporated, NYSE-listed institutional wealth manager and investment bank, focused on the middle market. 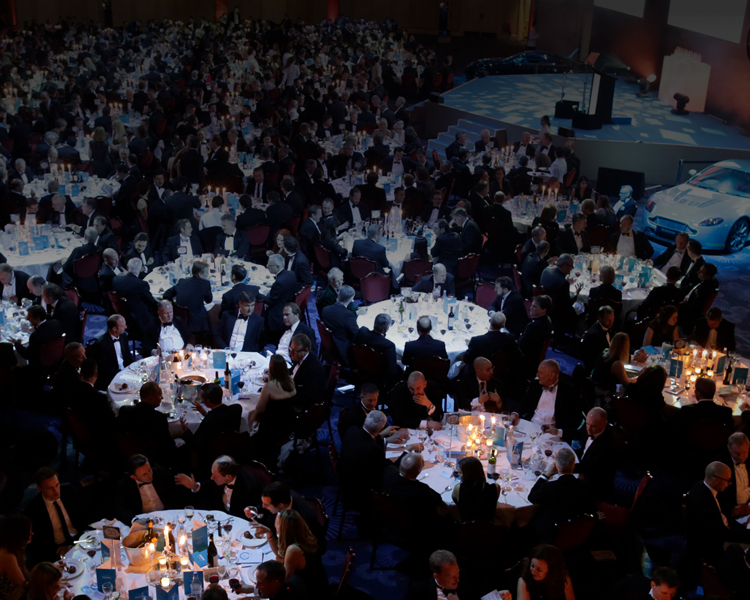 Rothschild & Co is a valued sponsor of the UK Private Business Awards. Rothschild is one of the world’s largest independent financial advisory groups, providing independent advice on M&A, strategy and financing, and investment and wealth management solutions to institutions worldwide. 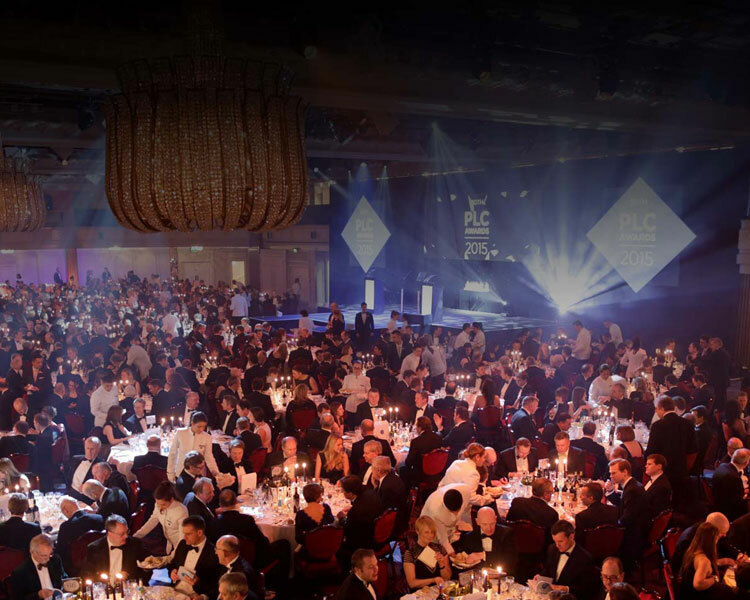 Silicon Valley Bank (SVB) is the “In association” sponsor at the UK tech awards. SVB provides a range of targeted financial services and expertise and helps innovative businesses, enterprises and their investors move bold ideas forward, fast. Ford Sinclair events has launched a brand new division, Ford Sinclair private. By popular demand, we are going back to our roots and organising all your private events as well as your corporate functions. No event is too big or too small, from the boss’ birthday bash to an anniversary soirée, or a bar mitzvah to a glamorous garden party. We will use our thirty years of event organising experience to take the stress out of your social occasion. Get in touch by email or call us. Ford Sinclair Limited (“Ford Sinclair”) respects your privacy and is committed to protecting your personal data. This privacy notice will inform you as to how we look after your personal data when you visit our website (regardless of where you visit it from) and when we provide corporate communications consultancy and services. This policy will tell you about your privacy rights and how the law protects you. This privacy notice aims to give you information on how Ford Sinclair collects and processes your personal data through your use of this website, including any data you may provide through this website when you fill out an enquiry form or sign up for email alerts. Ford Sinclair Limited is the controller and responsible for your personal data (collectively referred to as Ford Sinclair, the “Company”, "we", "us" or "our" in this privacy notice). We may change this policy by updating this page. You should check this page from time to time to ensure that you are happy with any changes. This policy is effective Monday 21 May. It is important that the personal data we hold about you is accurate and current. Please keep us informed if your personal data changes during your relationship with us. Contact Data includes company name, email address and telephone numbers. Financial Data includes bank account and payment card details and data about your transactions with us. Marketing and Market Research Data includes your preferences in receiving marketing from us; participating in surveys and providing feedback to us; and receiving news from us and our third parties; and your communication preferences. Contact forms and sign up for email alerts. If you fill out a contact form or sign up to receive our newsletters, we will collect certain personal information in order to be able to respond to your enquiry or send you further communications. Identity and Contact data from providers of hosting services provided inside the EU. provide information with regards to our awards and events in terms of sponsorship, nominations or attendance. Sponsorship opportunities. In considering or becoming a sponsor at one of our awards or events, you may give us your Identity, Contact, Communications, Marketing and Market Research and Financial Data. 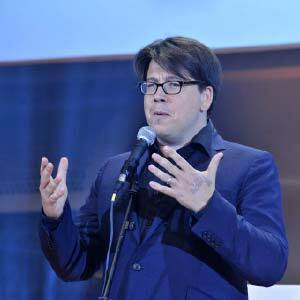 Nominees at awards. You may give us your Identity, Contact, Communications. 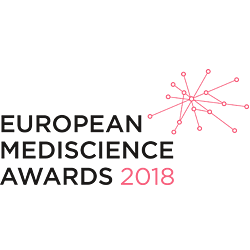 Marketing and Market Research Data by filling in forms on one of our awards websites and nominating companies or people for certain awards. This may include providing Identity and Contact Data of those companies or people you are nominating for awards and may also result in the photographing or filming of those companies or people you nominate at the awards. It will also mean that the sponsor of that award category, main sponsor and an associated sponsor may contact any company you nominate as part of the submission process. Voting panel. 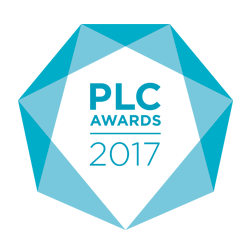 In participating as a judge on a voting panel for one of our awards and events, you may give us your Identity, Contact, Communications, Marketing and Market Research Data. Your photograph may also be taken as part of your panel participation for display on the awards website or in the awards brochure. Table bookings at awards and events. You may give us your Identity, Contact, Communications, Marketing and Market Research and Financial Data when you secure and pay for tables at our awards and events. As a table host and/or administrator, you will be responsible for providing the Identity and Contact Data of your guests and gaining their consent in doing so. Attendance at awards or events. In attending our awards or events, your table host may share your Identity and Contact data with us. 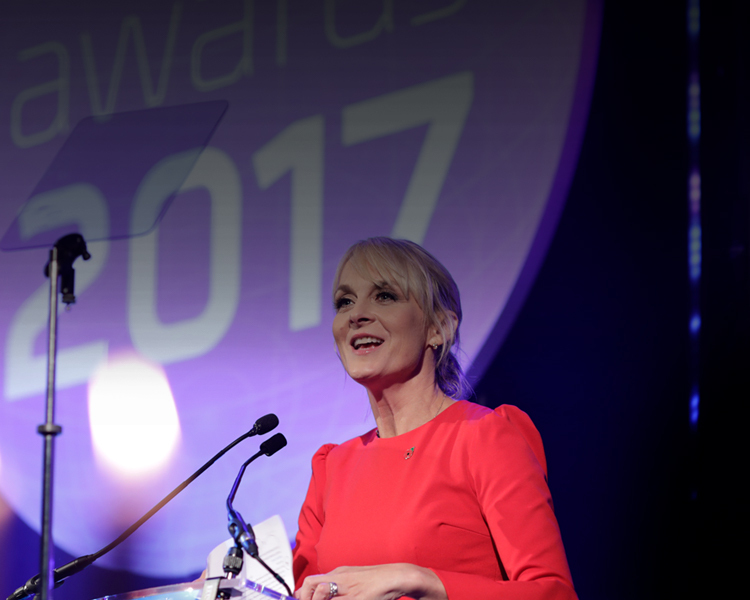 Photography and filming may also take place at the awards event, which means photographs or video may be taken which feature you and which may be used for marketing purposes after the awards or event. Identity and Contact Data from data brokers, aggregators or industry bodies based inside the EU. Identity and Contact Data from email distribution providers based outside of the EU. Identity and Contact Data from publicly availably social media sources such Twitter, Instagram and LinkedIn. Identity and Contact Data from customer relationship management tools. Identity and Contact Data from potential clients based inside the EU. To register you as a new sponsor, voting panel judge, table host, attendee or supplier. To deliver relevant website content and marketing, research, events information or communications information to you and measure or understand the effectiveness of the marketing, research or communications information we serve to you. To deliver awards and events which may photograph or film you at the event for inclusion in marketing and promotional collateral for Ford Sinclair and its awards and events. You will receive marketing communications from us if you have requested information from us, purchased goods or services from us or expressed an interest in our products and services or if you have attended one of our events and, in each case, you have not opted out of receiving that marketing. We will get your express opt-in consent before we share your personal data with any company outside of Ford Sinclair for marketing purposes. By law we have to keep basic information about our clients and contacts (including Contact, Identity, Financial and Transaction Data) for six years after they cease being clients and/or contacts for financial and legal purposes. Design, marketing and production service providers, operating in the EU, who provide design and marketing communications and set design, photography and filming before, during or after one of our events. Charitable organisations with whom we raise funds at some of our awards and events and share money and gift aid information. Hotel partners, where we host our awards and events, who provide venues and hospitality to our guests. 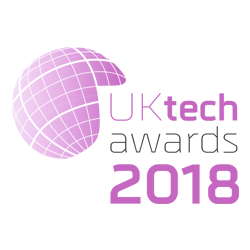 Joint venture partners, with whom we organise our awards and events, who assist with the planning and implementation of our awards and events. Digital service providers acting as processors, operating in the EU, who provide a number of services, including but restricted to hosting, SSL, data analysis, CRM, video streaming, social media and sharing services. Professional advisers acting as processors including lawyers, bankers, auditors and insurers based in the United Kingdom and the US who provide consultancy, banking, legal, insurance and accounting services. For details about your privacy rights and how the law protects you please see our .